Help us end cruel rattlesnake roundups | Dallas ZooHoo! The chattering of a rattlesnake’s tail, warning that you’re getting too close, is chilling to many people who aren’t snake fans. But rattlesnakes serve a critical ecological role, keeping rodent populations in check and controlling the spread of diseases. The Western diamondback rattlesnake is the largest western rattlesnake, and the most harmed snake in Texas rattlesnake roundups. These reptiles are worthy of our respect and protection, yet they’re being driven from their dens, transported to “rattlesnake roundup” festivals, then slaughtered in a misguided effort to clear areas of these declining keystone predators. This spring, the Dallas Zoo’s reptile experts are taking a stand against these inhumane events. Most states have outlawed rattlesnake roundups, but Texas, Oklahoma, Alabama and Georgia continue to let these commercial events thrive. Months before a festival, the rattlesnakes are flushed out of their dens with gasoline and other toxins, which hurt untargeted animals as well. They’re stored in large masses in inadequate conditions and arrive at roundup events starved and dehydrated. In an effort to halt these cruel roundups, the Dallas Zoo is supporting the second annual Texas Rattlesnake Festival in Round Rock on April 11-12. 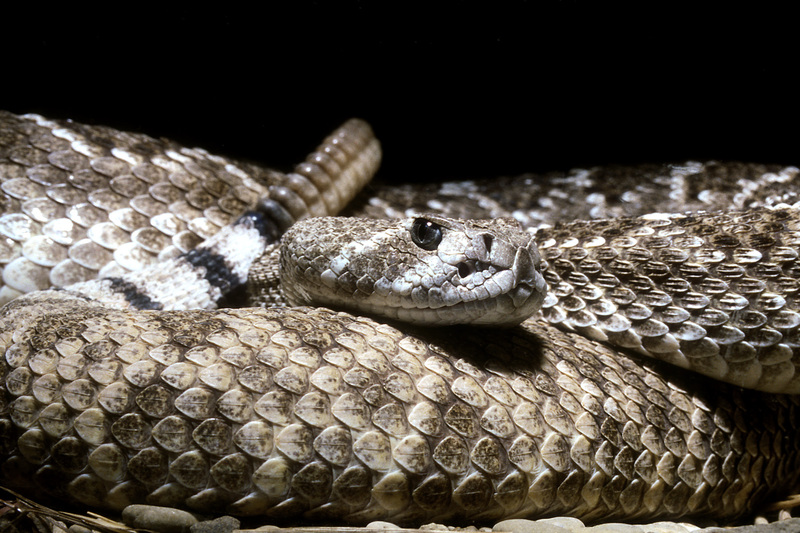 It’s a no-kill festival created to celebrate, rather than destroy, misunderstood rattlesnakes. Dallas Zoo staff will have a booth set up with kid’s activities, and visitors can meet our reptile keepers and learn about rattlesnake conservation – and why these remarkable creatures matter. The Association of Zoos and Aquariums (AZA) also stands behind efforts to end the cruel and ecologically destructive practice of rattlesnake roundups, and encourages its member institutions to actively oppose such activity through public education and the support of legislation. The Dallas Zoo and other AZA-accredited zoological parks are committed to conservation and education about wild places and wild creatures. For tips on snake safety, click HERE. To learn more about the Texas Rattlesnake Festival, click HERE. This breaks my heart. Please help support the Dallas Zoo, and end this cruelty. I have been bitten by a rattle snake and almost died. But I don’t blame him and I think the rattle snake round ups and killing of these misunderstood reptiles is cruel and should be illegal. I’ll stand with the Dallas Zoo Anytime, l grew up there with the curator my uncle, Uncle Milford, they started my love for all snakes especially rattlers so let’s stop the slaughter NOW!!! Wonderful article. Thanks for the support for the festival. thanks for taking a stand – will see you at the festival! Thank you, Dallas Zoo, for supporting an end to this horrible practice! Don’t forget to check out the Rattlesnake Roundup in Sweetwater March 11, 12 and 13th. Awesome fun. Can’t wait.